FRIDAY, March 15, 2019 -- A groundbreaking new study holds heartening news for older Americans. The study of more than 4 million Medicare patients found that hospitalizations for heart attacks dropped 38 percent between 1995 and 2014. At the same time, deaths within 30 days of a heart attack reached an all-time low of 12 percent, down more than one-third since 1995. "This is really amazing progress," said lead researcher Dr. Harlan Krumholz, a professor of cardiology. The study looked at Medicare patients because people 65 and older have the highest risk for heart attack, and account for as many as two-thirds of them, he said. The turnaround stems from major efforts to change people's lifestyles to reduce heart attacks, and also to improve care so more patients survive one, Krumholz said. Since the 1990s, the U.S. Centers for Medicare and Medicaid, the American Heart Association (AHA), the American College of Cardiology and other organizations have emphasized prevention. The efforts have focused on lifestyle changes, including adoption of healthy eating habits and getting more exercise. They have also helped patients reduce their blood pressure and cholesterol, two key contributors to heart attack. In-hospital care is also better now than it was in the 1990s, Krumholz said. Patients who arrive at the hospital with a heart attack are now treated within minutes, using procedures to open blocked arteries, rather than the hours it used to take, he noted. And more patients are leaving the hospital with prescriptions for blood pressure drugs, aspirin and statins, which help prevent a repeat heart attack. Though costs associated with heart attacks have increased, preventing them and improving survival ends up saving money on other health care costs, Krumholz added. But the picture isn't entirely rosy. 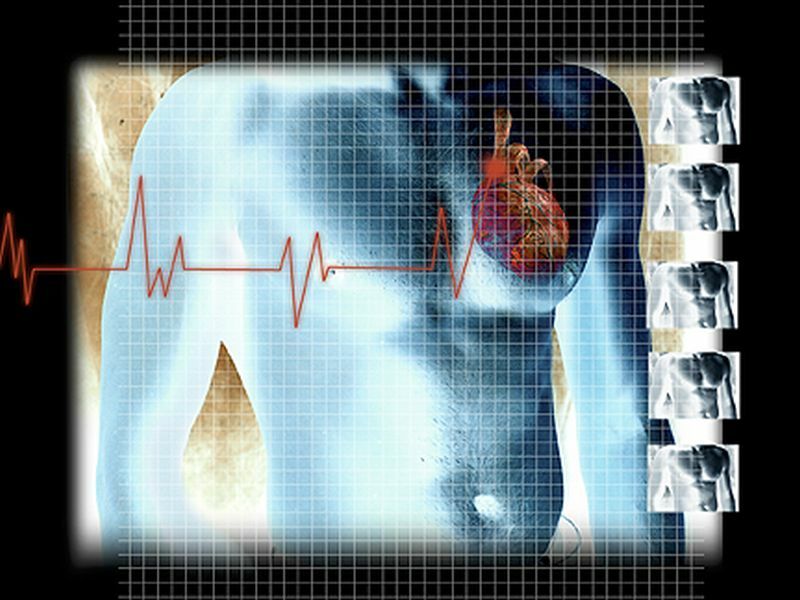 Some places have seen little or no change in heart attacks since the 1990s. These areas need special attention to improve care, Krumholz said. In addition, the obesity epidemic, along with its associated increase in type 2 diabetes, threatens to undermine the reported gains, he added. That's because obesity and diabetes are prime risk factors for heart attacks, raising blood pressure and damaging blood vessels. "It's not a time to rest on our laurels or become complacent," Krumholz said. "We believe there are still improvements possible. We'd like to see heart attacks relegated to the history of medicine." Dr. John Osborne, a volunteer expert with the American Heart Association, agreed. "It is wonderful to celebrate these advances, but still one person in the U.S. dies of cardiovascular disease every 38 seconds, and it continues to be the greatest killer of Americans," he said. "[These are] wonderful advances in the war against heart disease, but our war is still not finished." AHA spokesman Dr. Gregg Fonarow said much more remains to be done. "The majority of the myocardial infarctions [heart attacks] still occurring could be prevented with better implementation of evidence-based primary and secondary prevention strategies," Fonarow said. The report was published online March 15 in JAMA Network Open. To learn more about heart attack, visit the American Heart Association.